„Hell Beyond Hell“ was released two days ago and the reviews keep coming in. Here is one from „Realm Of True Metal“ from the USA and Bryan gives us 10 of 10 points- YES! You will find it here. Find all the latest reviews here. There are always people sending us eMails to our booking address asking for promo stuff, autographs etc. We will ignore these eMails. It´s not called booking for fun. So if you want promo stuff for a review, please contact Rosenheim Rocks in Germany / Austria / Switzerland and ShureShotWorx for the rest of the world please! Thanx! 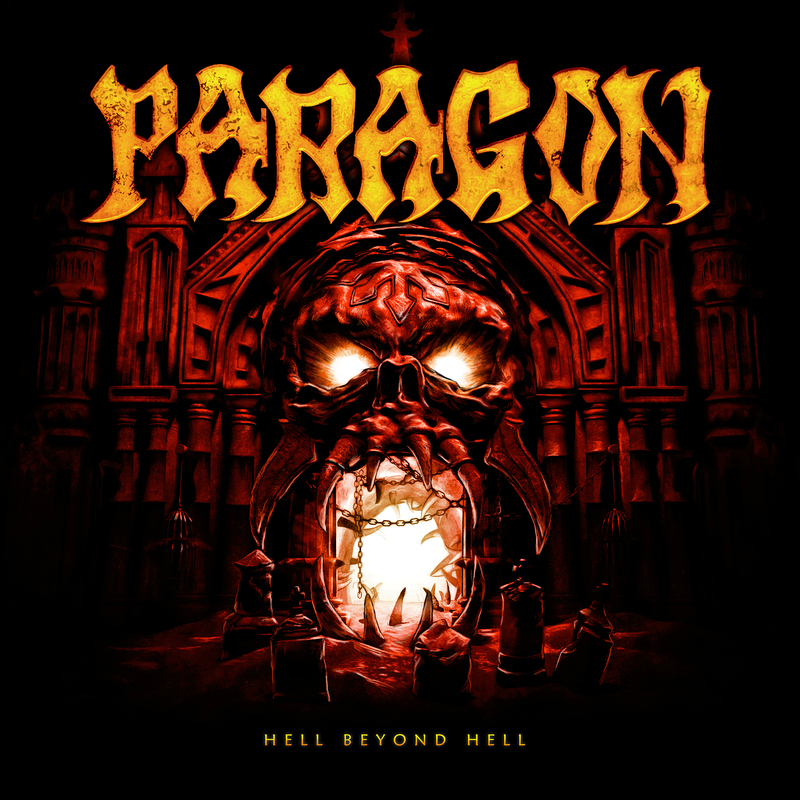 „Hell Beyond Hell“ out TODAY! Our new album is released today. Check out another 9 of 10 review of it here at Rock Garage. 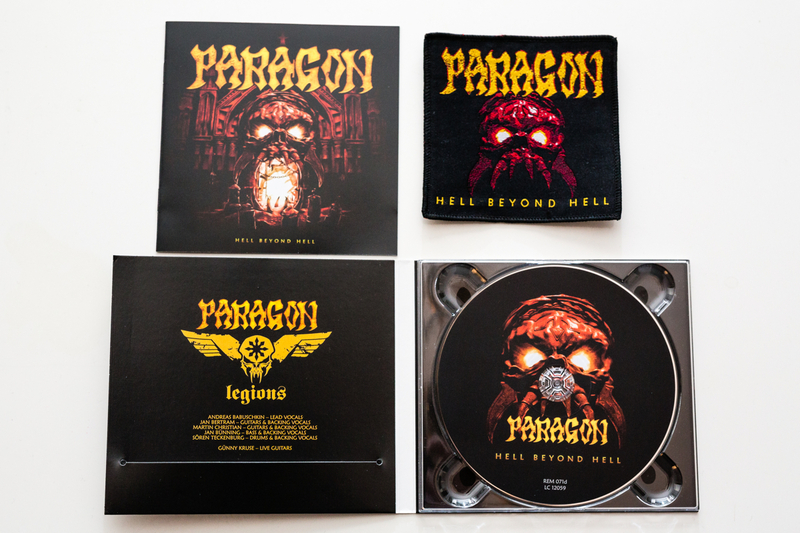 Half of our stock of the Special Edition Autographed with Patch „Hell Beyond Hell“ CDs is sold now, get it while stock lasts here. „Hell Beyond Hell“ will be out tomorrow! One day before our 11th album „Hell Beyond Hell“ will be released, we get another 9 of 10 points from one of Germany´s most important online Metal mags „Powermetal.de“. Check it out here. You will find links to all latest reviews here. And 10 of 10 Points from Austria for „Hell Beyond Hell! 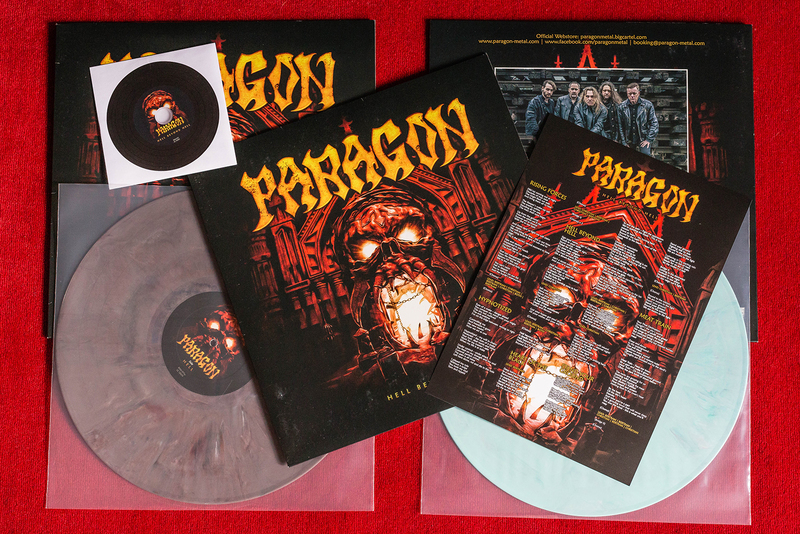 Here is a 10 of 10 points review from Metalpresse Austria. thank you guys! You will find all latest reviews here. Here are some more reviews we found over the weekend. Only five days before the album will be released on the 18th of March 2015! Check out the latest reviews for „Hell Beyond Hell“ here! 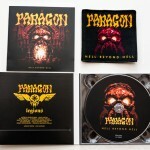 Pre-Order Ltd. Special Edition of „Hell Beyond Hell“ & Autographs & Patch NOW! 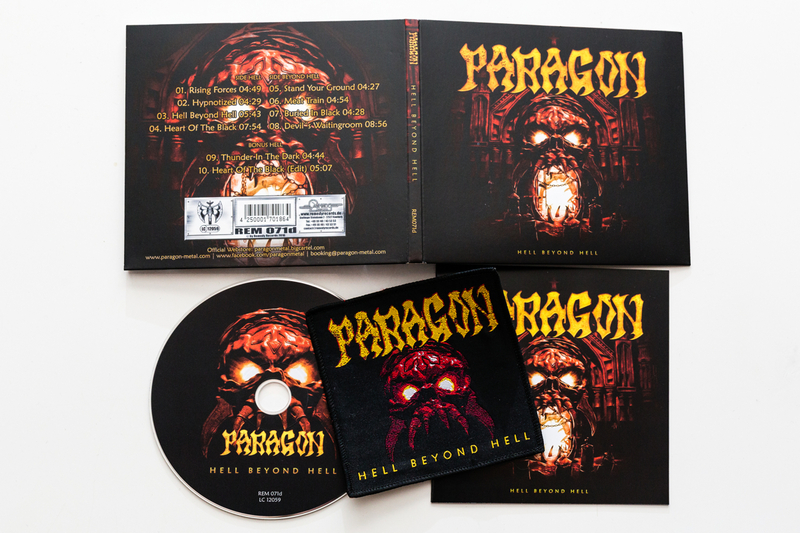 …“Hell Beyond Hell“ will be out in two weeks now (18th og March 2016) and the CDs, Ltd. Digipack and also the Ltd. LPs (including the CD) have already arrived. So grab yours while you can.